Think creative; always believe that you are born as a special kid. Accept changes in your life and express gratitude for things. You must feel the greatness within you; every successful person somewhere believed in himself. Most of you will be familiar with the name of Steve Jobs. Yes, I m talking about the co-founder of apple inc. He was born to a young couple later another family adopted him. Steve biological parents wanted Steve's responsibilities handed over to a financially stable and educated family. The new couple who was adopting steve as their son was not that educated; in fact, his brand-new father Paul was a technician and mechanic. Steve was dear to his new parents, but he was continually facing the problem of being an adopted child. One day a neighbor's daughter told Steve that he was an adopted son. That was a sad experience to him, he went to his parents and asked about his reality. Steve parents accepted that he was their adopted son. His parents told him that he is a special kid to whom we have chosen you to be our kid. You are so much special for us. They kept repeating it from time to time. That impacted Steve positively; he started believing that he was an exceptional child. In his entire life, Steve presented himself distinct in front of everyone. It was one of the main reason for Steve's massive success. That is called rich mentality. It helps young minds to grow creatively. Rich mentality encourages people to become creative, take out some time for yourself to make your life more creative. 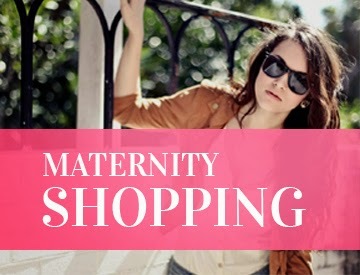 It will help you to save extra money for you. Practice creativity like a muscle; the more it expands, the more it becomes vibrant which means more money in your life. Whatever money you are earning or receiving, you must keep 10% of it for yourself. Put that 10% in your piggy bank and use it only in extreme conditions. The problem of most of the youngster is that they keep spending their money, pretending that they are financially stable and hardly saves anything. Therefore for them, whatever comes in is equivalent to whatever goes. Stay away from buying any useless stuff which cannot help you to grow positively in life. Spend money only on necessary items; don't pretend to be rich, you are not right now. There is the difference in accumulating wealth and money. That mindset can be easily understood by reading rich dad poor dad book summary. That summary will help you to understand the meaning of Asset and Liability in the aspect of earning money. Wealth is an asset or source of money whereas money is the return of the wealth or the process which is making money. Rich people always act to be broke, and broken people pretend to look rich. If you are doing this, stop doing that and focus on saving 10% for yourself. 3 - Accept changes in your life and express gratitude for things. Transformation is the part of human life, embrace it. Feel happy when you see others getting successful in their lives. You can learn many lessons from their success and from failure which could save your lot of time. Always feel gratitude and happiness for everyone. It will make your life peaceful and calm. Only a patient person can take advice from other and grow in life which will help him to make money. The calmest mind is the sharpest mind in the room. While chasing dreams seldom we forget why we are working so hard. Therefore sometimes it is necessary to reward yourself and manage yourself well. It triggers the subconscious mind that affording luxury sometimes motivates people to do better in life. Most of the people get it incorrectly. It doesn't mean that people in the growing phase should spend all their money on bearing the luxury. 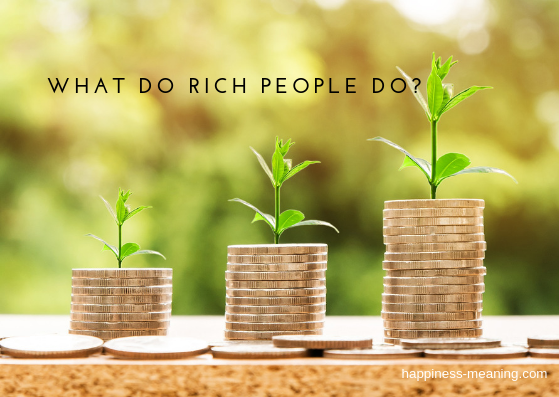 Rewarding yourself means motivating yourself by affording a luxury and believing that you want to sustain your growth and ready to work harder than before. Most of the people try to save their maximum money. Saving money is a good habit, but it cannot give you financial freedom. You will remain limited until you maximize your money through investment. As defined above, you need to keep only 10% of your money and take out a portion of your money and invest it in yourself. Any investment in acquiring a new talent is the best investment. It can cost you some money, but it can return you much more. Any investment in purchasing books or online courses to equipping yourself with wisdom and skill is the best investment. Your investment can help you to make different streams of incomes in the future. One thing to keep in mind that your investment will not help you to get an instant income flow but with time, you will unquestionably start earning money from it. One of the best quality of the highly successful person is that they think out of the box. Great mind always focus on finding a solution to the problem whereas average people only see problems and quit in the last. 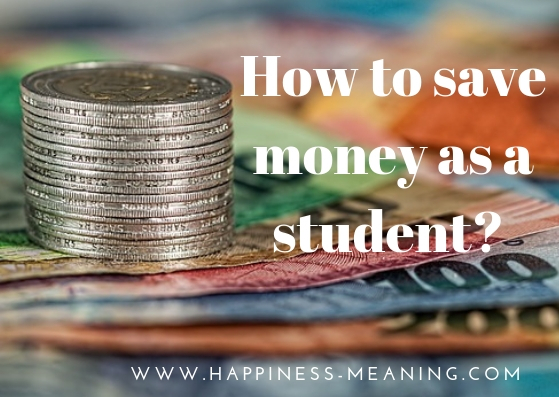 In this post, we have shared how to save money as a student?